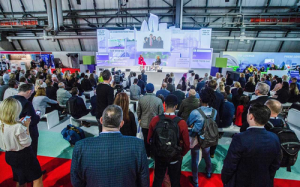 Equality, diversity and inclusion was also a major theme, with big debates on the UKCW stage. There was a highly illuminating interview with Barbara Res, the woman who built Trump Tower, plus a presentation by Lord Blunkett discussing the Heathrow Skills Taskforce, and the first award presentation for the UK Construction Week Role Model of the Year. The role models have already acted as inspiration for a new generation of construction professionals. They were invited to attend the event as part of a successful student programme. Feedback on the show has been phenomenally positive, from exhibitors and visitors alike. 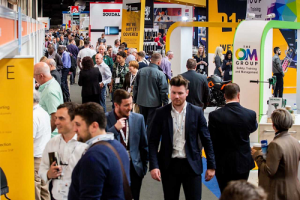 James Fairclough, European director of marketing, Cemex said: “UKCW is a fantastic place for us to meet both existing and potential new customers, where they can experience our products and materials first hand and have a level of interaction that is not possible through other platforms.